Easter Coloring Book by Goode Michael was published by Catholic Book Publishing in June 2003 and is our 3549th best seller. 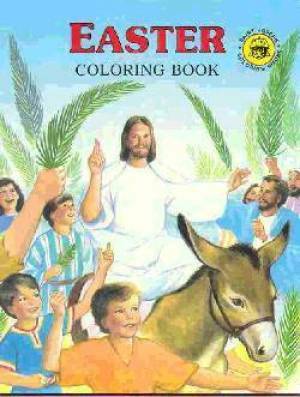 The ISBN for Easter Coloring Book is 9780899426921. Be the first to review Easter Coloring Book! Got a question? No problem! Just click here to ask us about Easter Coloring Book.